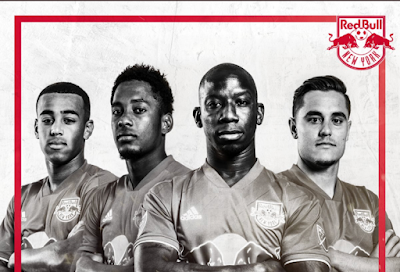 Red Bulls and United States National team midfielder Tyler Adams has been named to the 2018 MLS All-Star Game presented by Target, the league announced today. 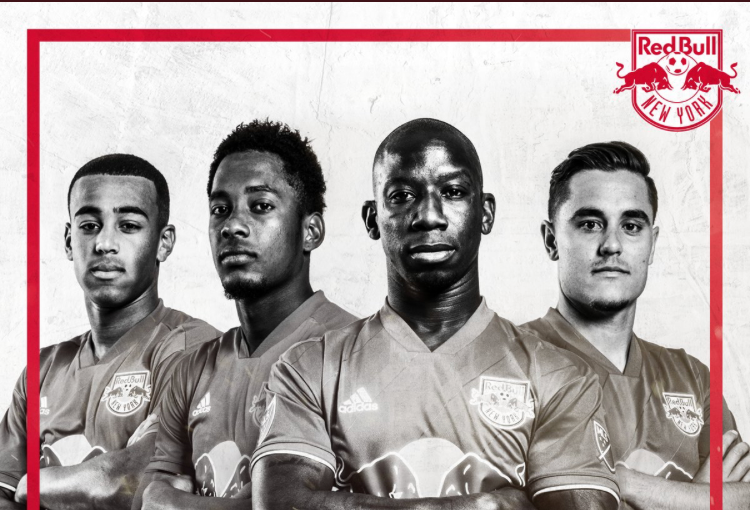 Adams joins teammates Bradley Wright-Phillips, Aaron Long and Michael Amir Murillo (pictured above) to face Italian giants Juventus FC on August 1 at Atlanta's Mercedes-Benz Stadium. MLS All-Star coach Tata Martino selected Quintero and Adams to replace LA Galaxy forward Zlatan Ibrahimovic and New York City FC forward David Villa, who is questionable for the game due to ongoing recovery from injury after missing the previous six matches. Adams, 19, has been successful on the field with both club and country. The Wappingers Falls, New York, native, has 16 starts and 17 appearances overall with the New York Red Bulls, tallying four assists in 1,428 minutes played. Since the beginning of the calendar year, Adams has started and appeared in four of the last five international friendly matches for the USMNT. In the last four matches, he has started and played the full 90 minutes in the midfield. Kickoff for the 2018 MLS All-Star Game presented by Target on August 1 is set for 7:30 p.m. ET with coverage on ESPN, UniMas, TSN and TVA Sports. It's nice to see that some people still understand how to write a quality post! I have received a bunch of information. I want to say thanks to you. I have bookmark your site for future updates. You absolutely have wonderful stories. I would leave my first comment. I don't know what to say except that I have enjoyed reading. Cheers for sharing with us your wonderful blog.